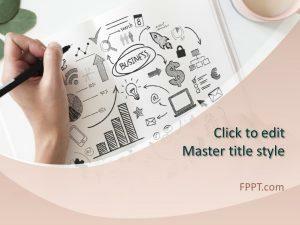 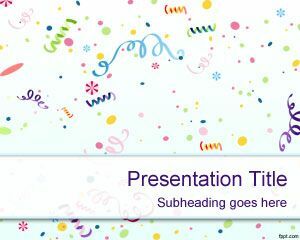 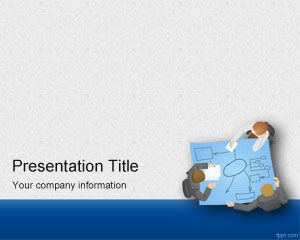 Free Plan PowerPoint template helps make a solid plan for just about anything. 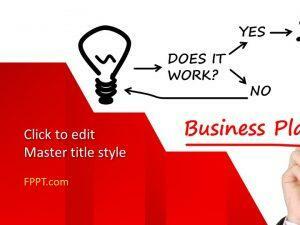 Brainstorm your choices and decide on the best possible approach. 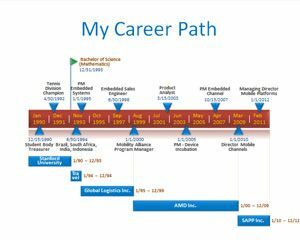 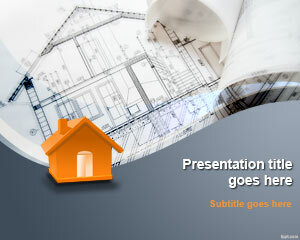 Make a dynamic plan regarding education, as well as diverse matters, such as house maintenance. 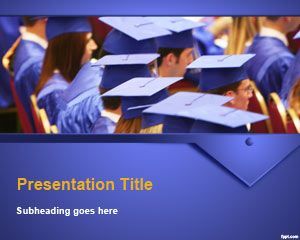 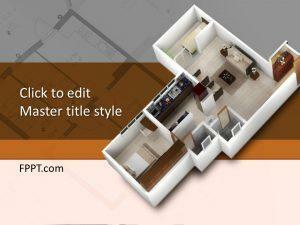 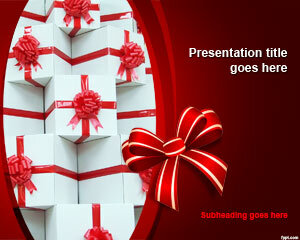 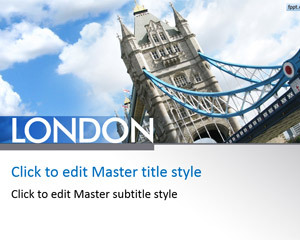 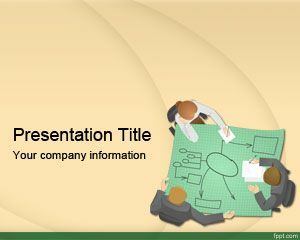 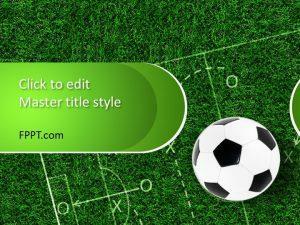 Download Plan PowerPoint template on your latest and previous release of Microsoft Powerpoint.